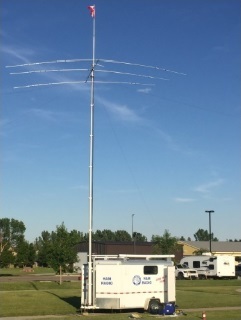 Calgary Amateur Radio Association - ARRL SSB Sweepstakes Contest:SSB operators join us! ARRL SSB Sweepstakes Contest:SSB operators join us! 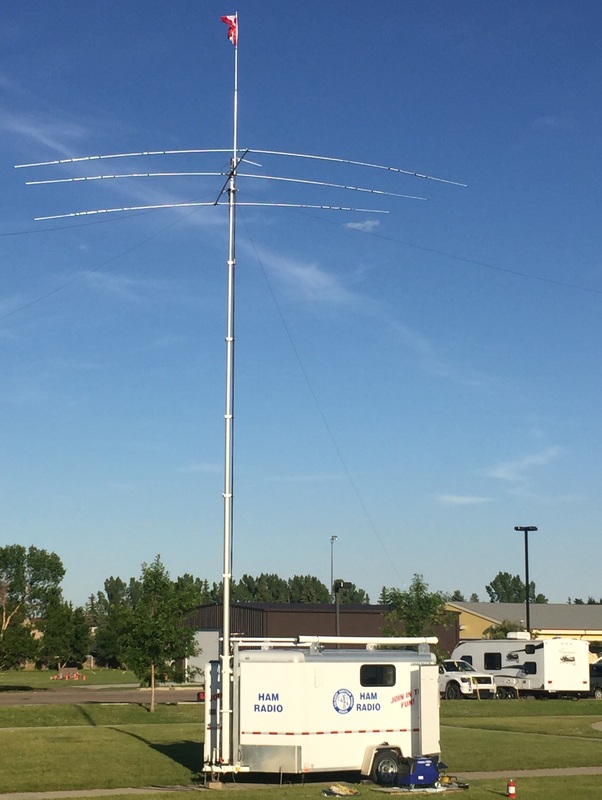 Join us at the club station Nov 17 & 18 for the ARRL SSB Sweepstakes contest to help defend our first place Canada multi-op win from 2017. If you would like to operate just contact Mike VE6TC@rac.ca and register. No experience required, just come out and have fun. We can pair you with another operator if it's your first time. Great chance to get familiar with the station. The contest runs from 2 pm local time on Saturday to 8 pm Sunday night. Operate as little or a long as you would like.